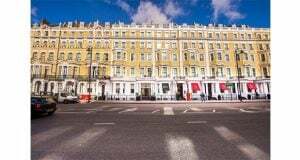 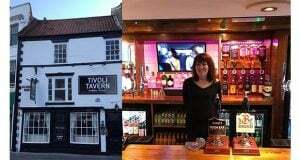 Beer Day Britain, the annual national beer day, has been recognised at the Society of Independent Brewers Association (SIBA) annual Business Awards 2019. 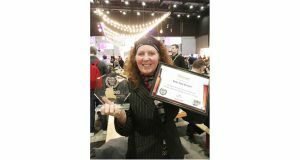 Beer Day Britain was named the Best Independent Craft Beer Promotion in the On-Trade and was also shortlisted for the same award in the Off-Trade category. 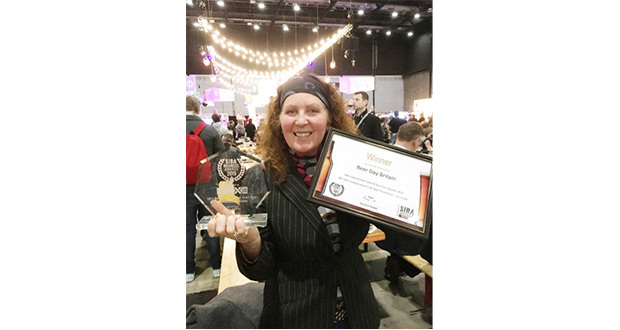 Jane Peyton, instigator and project manager of Beer Day Britain said “Like millions of people I love beer and the pub is my favourite place to drink it so being recognised for the impact Beer Day Britain has made for beer in pubs is very gratifying. 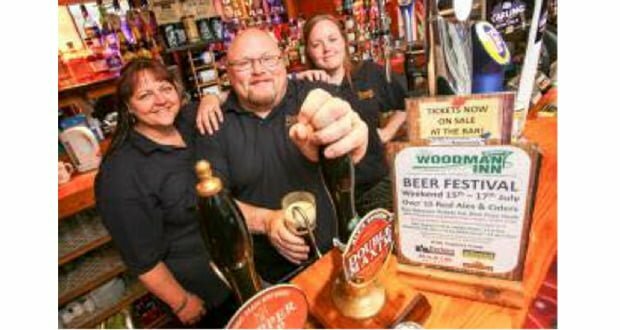 The fact that this is a business award will hopefully encourage more venues to see that celebrating Beer Day Britain is good for the bottom line.